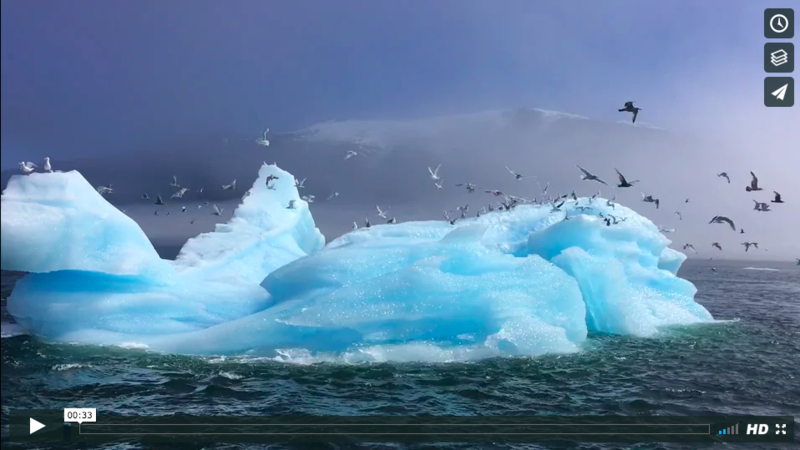 Watch the strange, stark, intense beauty that is an iceberg. All sorts of things are portals. Video taken by Zed in southeast Alaska a few weeks ago at Tracy Arm fjord.